Despite having reported on retinol creams often, I’ve been waiting for the right one for me for some considerable time. I’m asked about retinol regularly and while I love peeling creams and potions, just hadn’t quite found ‘the one’ in the retinol category. 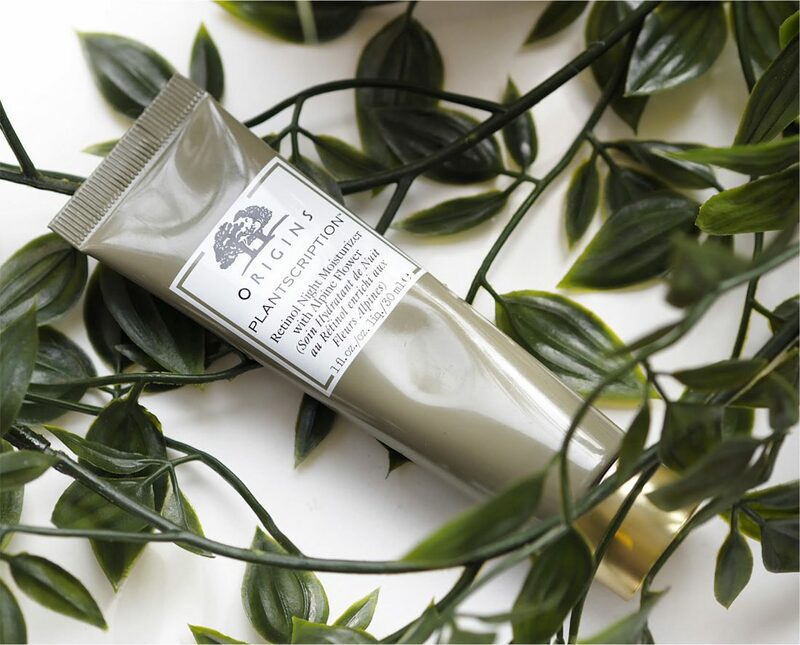 Plantscription Retinol Night Moisturizer. Lizz was gloriously honest about the product, exact about how it should be used and strict on how much to put on. At the same time, she was incredibly confident in and excited about the efficacy of it and just like that I was won over because her enthusiasm was so infectious. I’m sure I’m not alone in being excited at the thought of smoother, glowy and fresh looking skin. integrating retinol into your routine that includes using an SPF day cream. 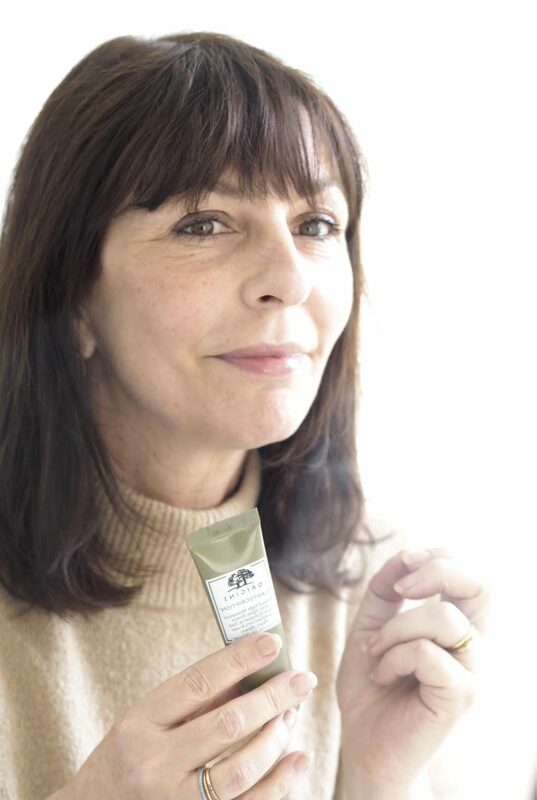 I’ve swapped in and out with other products but Plantscription SPF25 Anti-Aging Oil Free Cream has worked beautifully at maintaining hydration. 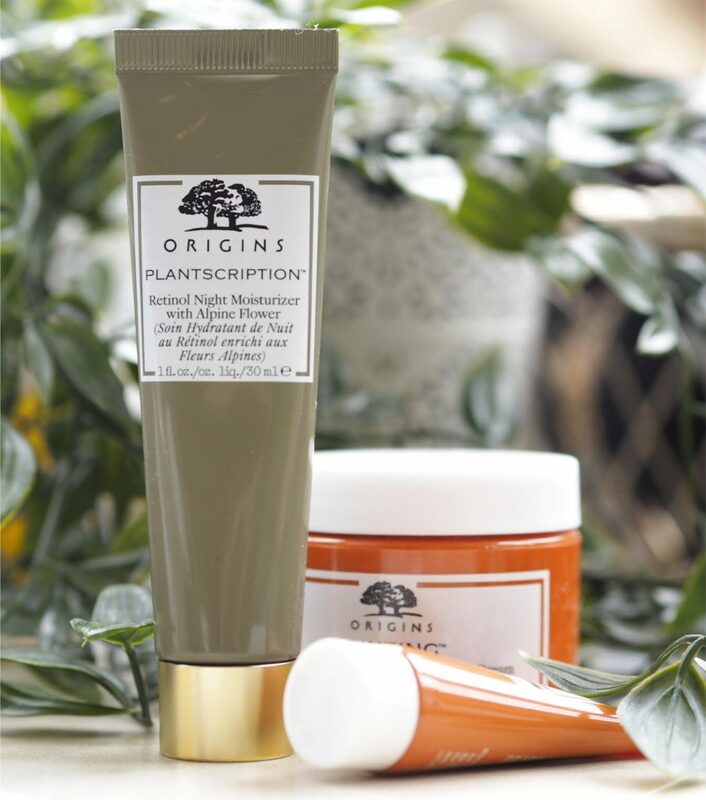 The mark of a successful Retinol product is what is used to counteract the potential retinol reactions – in Plantscription Retinol Night Moisturizer, Origins use a combination of advanced hydrators with the possibly unlikely allies of Alpine Flowers and Anogeissus (an African tree bark). 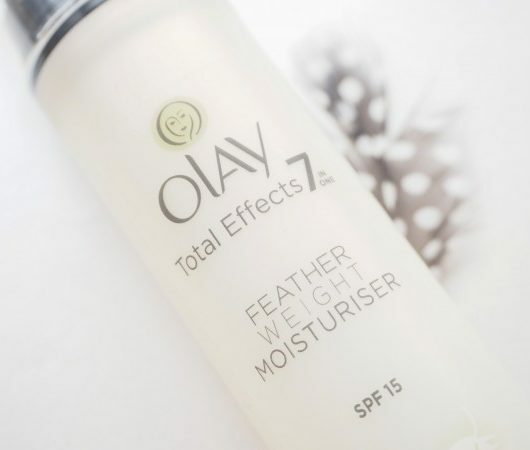 Alpine flower extracts help support’s natural collagen, while Anogeissus has been shown to stimulate natural production of fibrillin – something that skin needs to stay firm. Ingredients such as parabens, phthalates, mineral oil and petroleum are left out of all Origins formulas, with more palatable ingredients being sourced sustainably and responsibly. At week 3, my skin definitely started to ask what was going on! 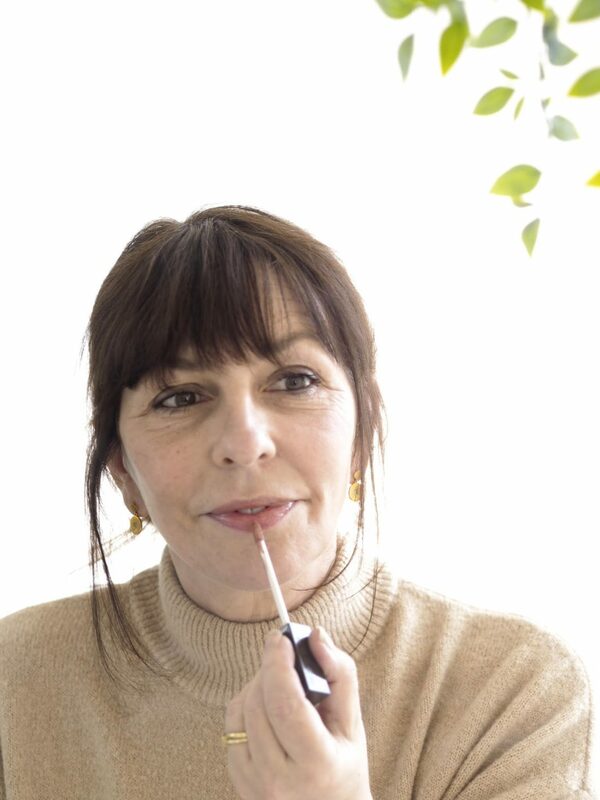 In that week, the nose flaking stopped and some redness on my cheeks took over so I made sure I applied serum before the retinol (which I should have done from the beginning and was told to but I went rogue…) which subdued the redness. I actually promised to trial Plantscription Retinol Night Moisturizer for two weeks but have taken it to over two months for a fuller and more accurate review. The results start at about the three week mark (or they did for me) and I can report that the thing I was most impressed with at that stage was the look of my pores. Definitely, without a doubt, looking much less obvious. The way I know for sure? Certain foundations that highlight every single pore on my face usually, didn’t. And the foundations haven’t changed. visible as they were. Of that I’m certain. Plantscription Retinol Night Moisturizer, I believe, has helped my skin hold moisture for longer (retinol enhances moisture levels once you have adjusted to it) and my skin creasing looks more evened out in certain places. It’s enough to convince me to complete the whole tube, and yes, inevitably, stock up on another. When a skin adventure is this good, you don’t want to call time on it! Plantscription Retinol Night Moisturizer is £49 HERE and I’d estimate that I’ve used about half a tube. I have a code for BBB readers to receive 15% off at checkout – use JANE15. *Pictures are taken without foundation (a dot of under-eye concealer) and no filter other than a small amount of contrast in natural light (in my bathroom!). 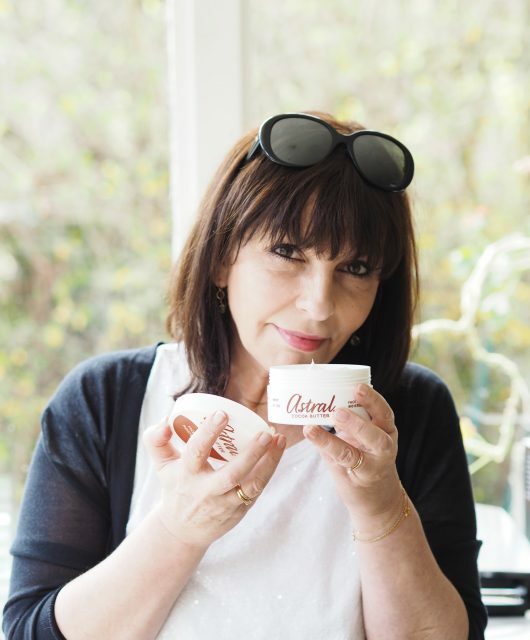 I’ve definitely noticed a bit more glow in your recent pics Jane, so it definitely works! Do you think this would suit mid thirties skin? Non-smoker, SPF50 wearer, so not too bad in terms of fine lines etc, but my pores have always been an issue. I’m a bit wary of going in with the big guns if I don’t need it yet. Thanks Rachel! I agree that you’re right to be cautious if you don’t feel you need it. It sounds like your skin is in pretty good shape as it is and you know your skin best so I’d hesitate to categorically say go for it. On the other hand, it also sounds like you’re curious and ready to experiment and based on my own experience, this is a good place to start. But, do bear with it because results take several weeks – and start cautiously. 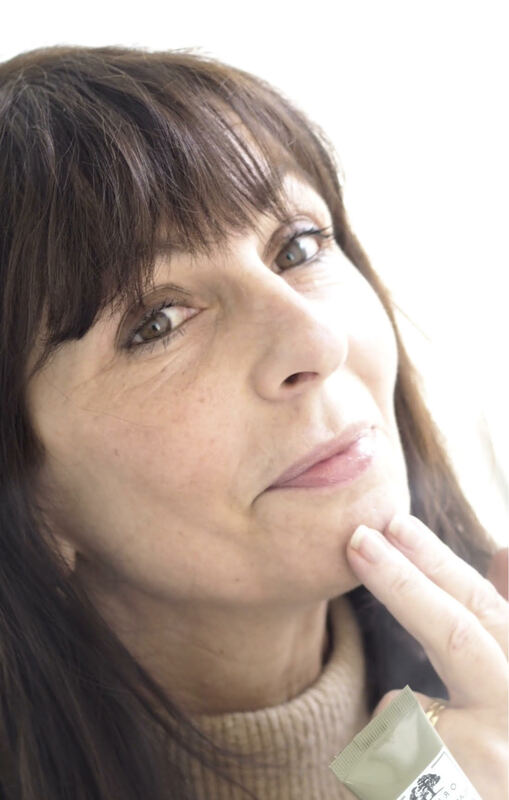 You look great in these pictures Jane – thanks for sharing such a lengthy trial in such detail! You really do have beautiful skin Jane! 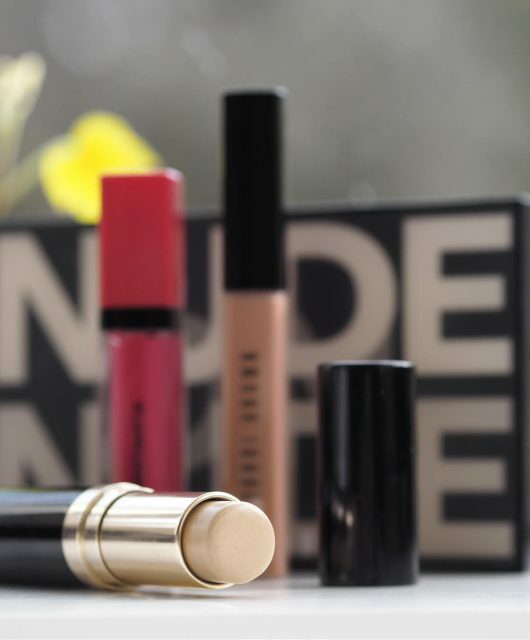 Jane – I did a BBB Reader Double Take when I read you are wearing no foundation in these pics. I kid you not, I went back & enlarged the pics because I would have sworn you were using something. You look fantastic! I’m seriously impressed. Thanks for the review & bringing this product to my attention. What is your opinion (or experience via others) of combining retinol with rosacea skin? Is this product more a beginner’s retinol? As a rosacea sufferer, I always tread carefully and have not yet ventured in to using it. 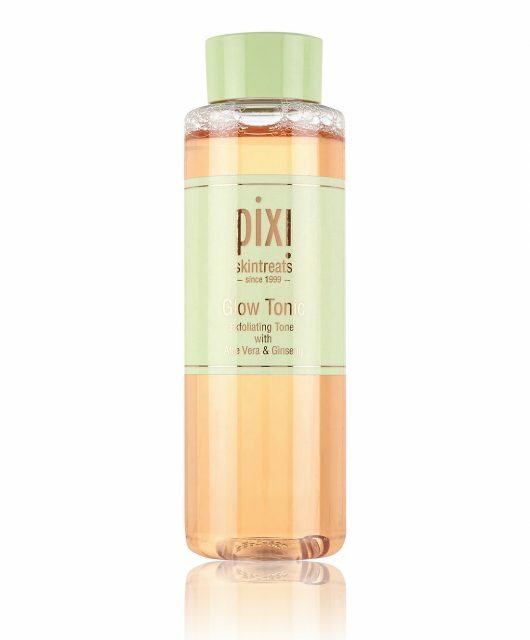 But at 56 & with so much retinol science out there, I find myself eager to try it but simultaneously afraid. Would Lizz have any comments on the concerns of a rosacea skin with this product? Thank you so much Julia! My daughter took the pic in my bathroom so there’s nothing fancy going on … I am going to feed back your question to Origins and see what they come up with. 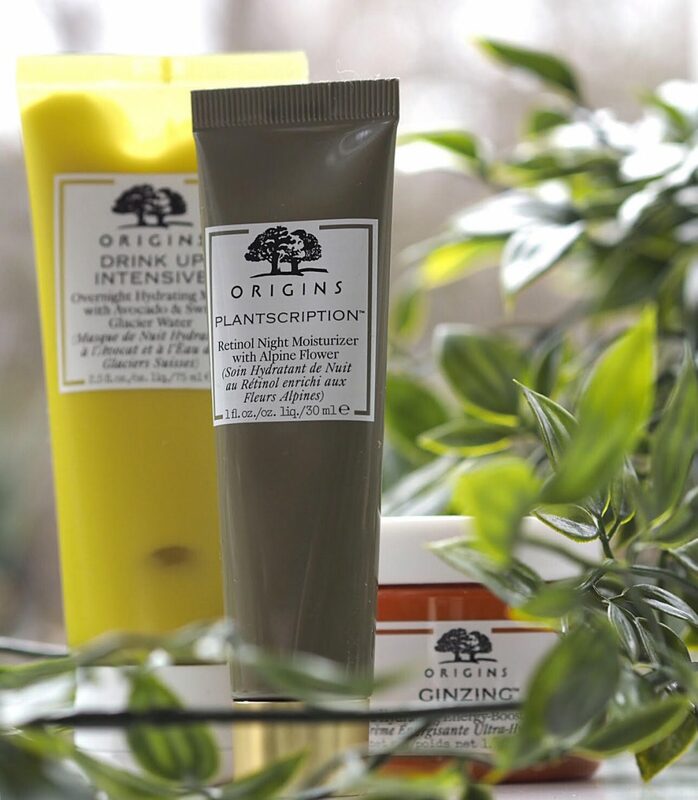 Hi Julia, so I’ve had word from Origins HQ – it’s really not recommended that you use this on irritated, broken or prescription treated skin. I think it’s a long way to say best not. Big sigh. Better safe than sorry, of course. Thanks for checking into it, I appreciate that! Have a look at the Ole Henriksen Retinol ALT using a new ingredient, Bakuchiol.. same or similar result to retinol but totally different pathway… see if there is any indication for sensitive skin for that one instead. Ooh! Thanks for the tip – will do! What percentage of retinol is in this, please? Thanks! I knew someone would ask me – they don’t share it. Your skin is glowing! How fantastic. I really need to try more of this brand.